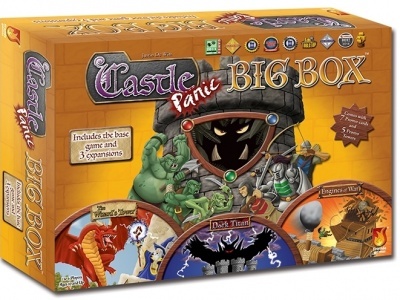 Digital versions of popular board games, card games, role playing games, and assistant apps are becoming an increasingly important part of the hobby games landscape. 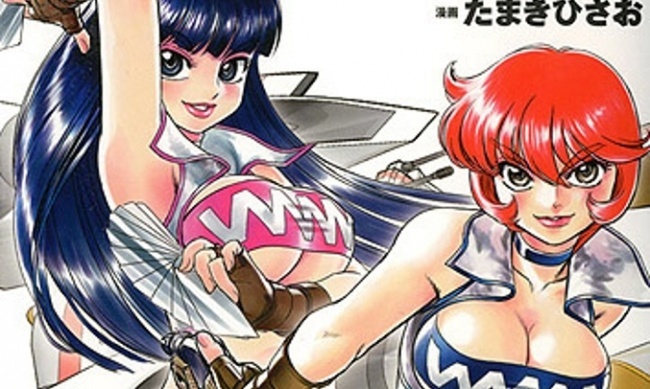 Here we round up the latest details for adaptations of tabletop games for consoles and digital devices. 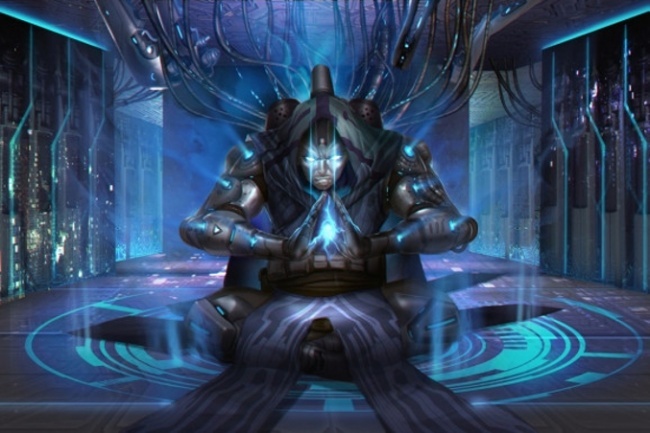 Stone Blade Entertainment has partnered with Temple Games to bring its deckbuilding game Shards of Infinity to Steam, iOS and Android platforms. 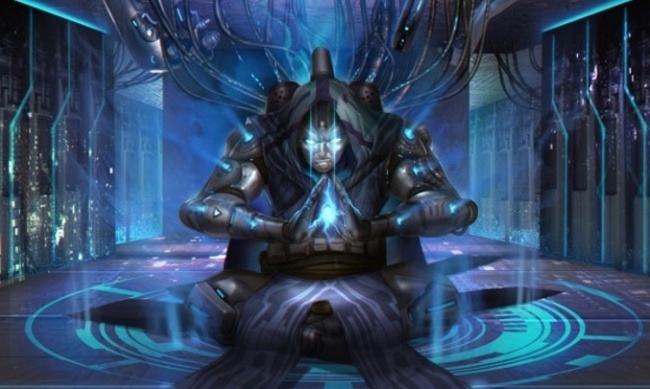 Shards of Infinity is a deck building game released earlier this year, with its first expansion on the way (see “'Shards of Infinity: Relics of the Future'”).The digital version is set to release in Spring 2019 with an MSRP of $7.99 across all platforms. Players can participate in local pass-and-play, asynchronous multiplayer, or can take on AI opponents. 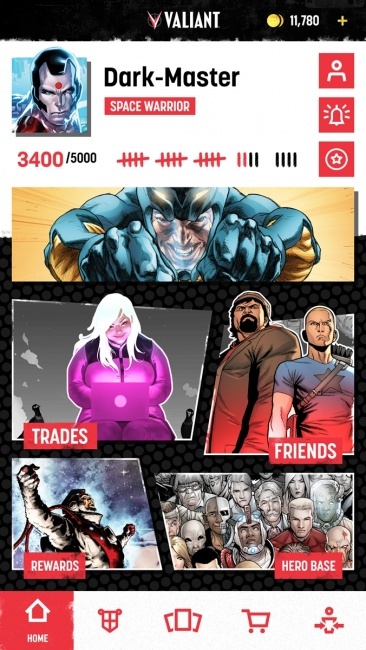 Comic publisher Valiant Entertainment partnered with VirtTrade to launch a digital collectible card game app based on the publisher’s characters and titles earlier this fall. 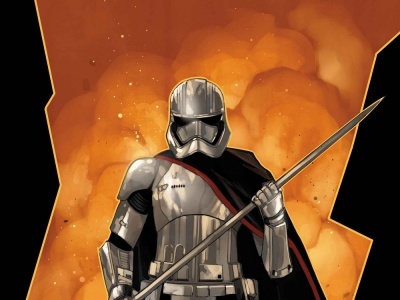 The initial pack releases for Valiant Heroes – Card Battles will include Valiant’s established characters, and will provide fans with original sketches, covers, panels and recreated pages to collect. The social app will include battle and mini-games and VirtTrade’s proprietary trade and collect functions. The game is now available on iOS, and will be available soon on Android. 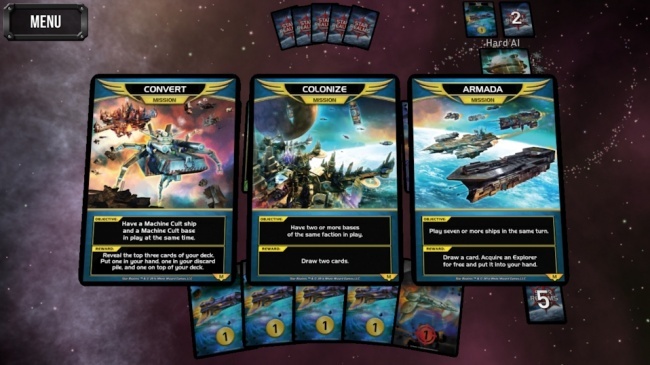 White Wizard Games announced an addition to the Star Realms digital app this week - Star Realms United: Missions. Missions are a new card type that allow players an alternate win condition. Each player receives three at the start of the game, and keeps them hidden. When they fulfill an objective, they reveal the mission and receive a reward. If they score all three missions, the win the game. The Missions content includes 6 new missions, including a new Boss Mission. 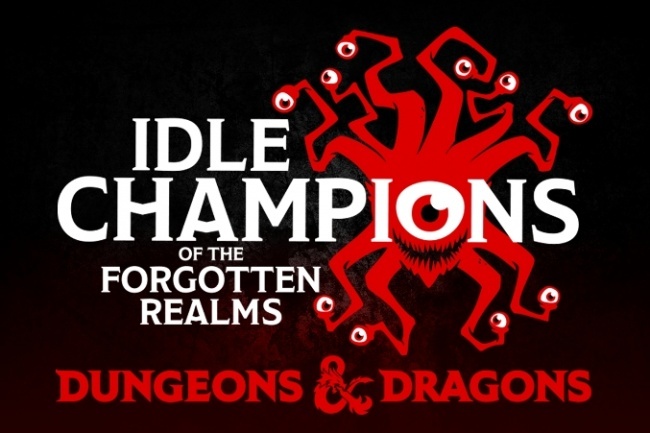 Codename Entertainment’s popular online Dungeons & Dragons game, Idle Champions of the Forgotten Realms, will be added to PlayStation4 (Dec 11) and Xbox One (Dec 14) this month in North America. The strategy management game is currently available in Early Access on Steam for PC and Mac, iPad and Android tablet. Players must assemble and organize a party of famous (or infamous) Champions from D&D lore to maximize their potential and defeat an increasingly difficult roster of adversaries. Games Workshop recently unveiled a new free tool for constructing Warhammer Underworlds decks, based on a fan-built online deck builder UDeck. After working with the Warhammer Community team for several months the new official deck building platform, which includes the current Banned and Restricted List rules for tournament play, went live at the Warhammer Underworlds website. GW also recently added organized play packs for retailers (see “Warhammer Underworlds' Organized Play 2019”). 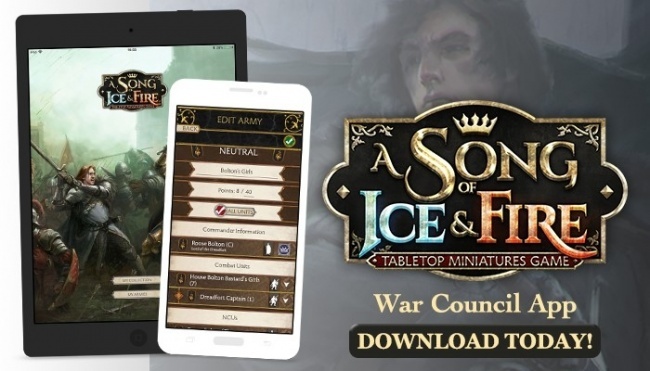 CMON recently released a free official companion app for it’s a Song of Ice and Fire: Tabletop Miniatures Game (see “Supplementary Forces March into 'Song of Ice and Fire'”). 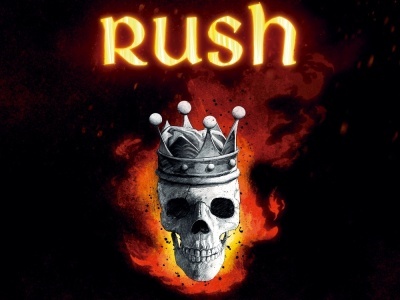 The app allows players to keep track of their collection and build armies on their smartphone or tablet. Players can test the viability of new strategies while also keeping track of their point costs, Tactics cards, NCUs and units. The app is available for iOS and Android devices.